We’ve cracked the code on LinkedIn Sponsored InMail and we’re ready to share it with you. 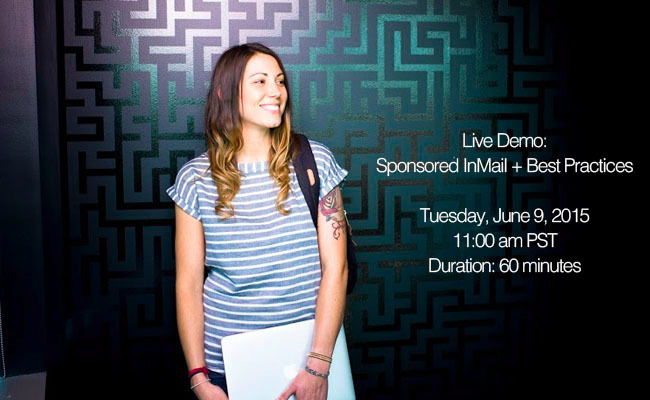 Attend this first-ever live product demo to see how Sponsored InMail can take your demand generation program to the next level by reaching your target audience in a way you’ve never been able to reach them before. Join LinkedIn Product Marketing Manager Irina Skripnik and Senior Marketing Manager Amanda Halle on Tuesday, June 9, 2015 at 11:00am PT as they demo the product live. We'll walk you through best practices and tips for making the most of this unique messaging product. 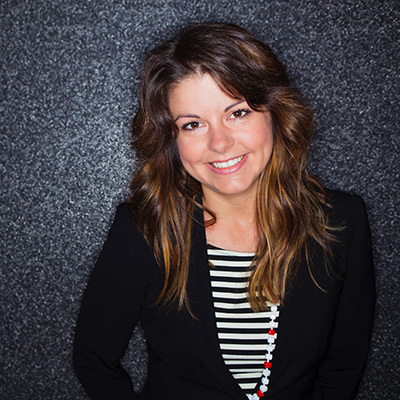 Amanda will also uncover secrets for how the LinkedIn Marketing Solutions team drives leads with Sponsored InMail.